The Phoenix Aero Club and Flying School holds a CASA CASR Part 141 Flight Training Certificate and can offer training from ab-initio through to Recreational, Private and Commercial Pilot Licence (including Night VFR and Flight Instructor Rating). Read further to see the requirements for each stage of licensing. Our instructors can also conduct Aircraft Flight Reviews, as well as instruction in your own aircraft. Contact our instructors or head of operations for further details or if you have any questions. 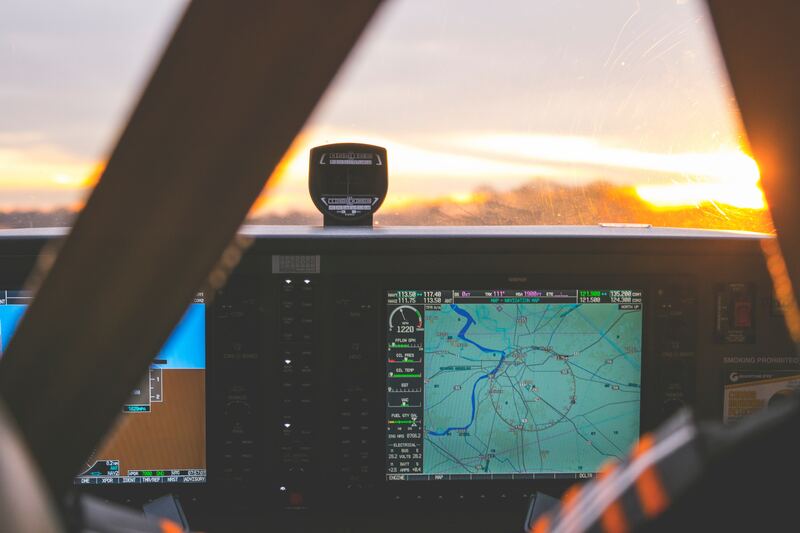 The following two links can be used to guide your cost estimate for undertaking flight training with us. We are a not-for-profit organisation which means we keep flying costs as low as possible! This is where it all begins! Come down to the club for a 30 minute, $180 trial flight that will get you hooked! 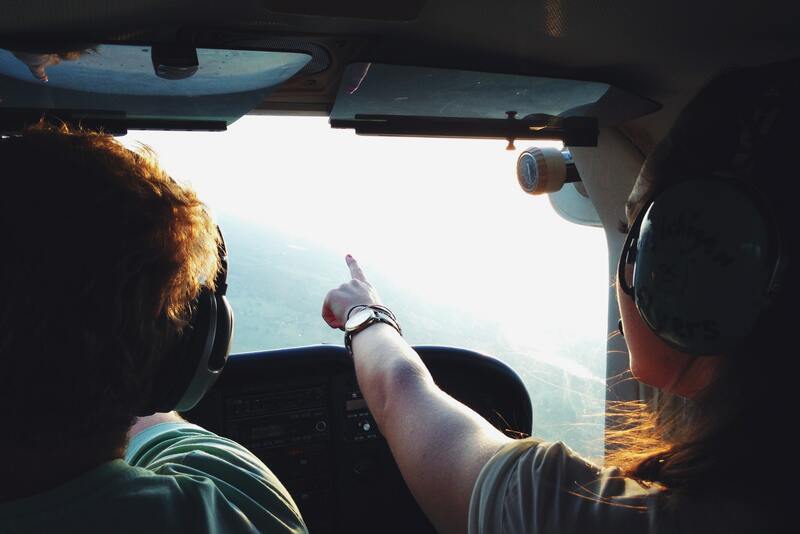 Our friendly and experienced instructors will be able to give you a thorough introduction to the principles of flying, and you will have the opportunity to be in control of the aircraft! The flight also includes a pre and post flight briefing on the ground. If you’ve always dreamt of learning how to fly, or just want to try something new and exciting whilst learning an incredible life-long skill; this is the opportunity for you! A TIF is not a requirement at the beginning of your flying training. If you are already committed to attaining your licence, you can immediately start with the first formal lesson of the syllabus instead; the TIF is designed to give you that first taste of flying and keep you coming back! Below are the three different types of licences you can study towards at the Phoenix Aero Club. The training undertaken to reach each licensing stage is then built upon towards the next, higher level of licence. This starts with your Recreational Pilots Licence (RPL), and culminates with attaining your Commercial Pilots Licence (CPL). Students looking to operate aircraft privately for their own enjoyment on the weekend only need to obtain a Private Pilots Licence (PPL), however some may be interested in undertaking a CPL nevertheless, which allows students to work towards a higher standard of airmanship that is required to reach the CPL level. Please use the “Licence & Rating Cost Guide” provided at the top of this page to see a breakdown of the expected costs associated with each licence level. 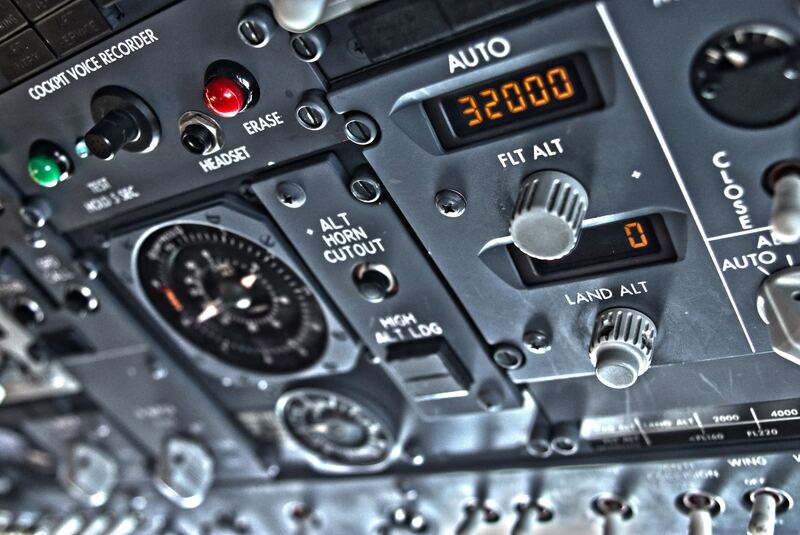 The RPL is your first step to an exhilarating career or life-long passion in the aviation industry. 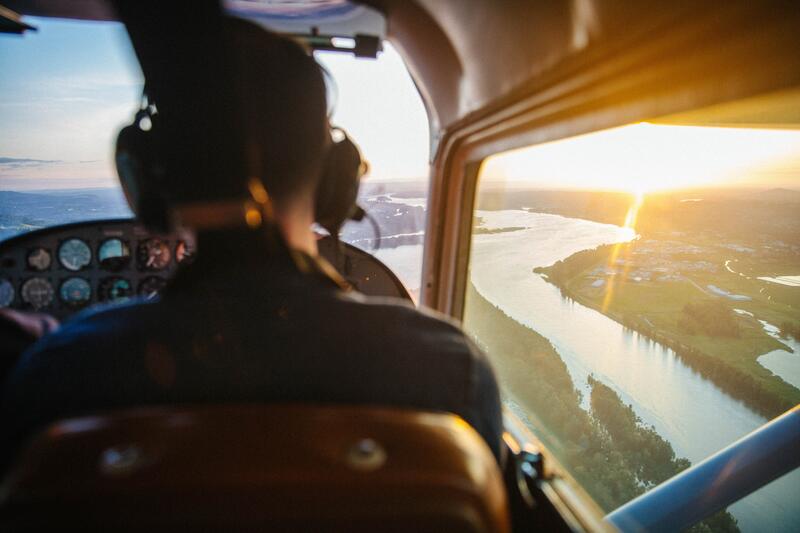 If you already hold a pilot certificate issued by a recreational aviation administration organisation, you will be able to exercise the privileges of an RPL after you have conducted a flight review. A Private Pilot Licence allows you to fly anywhere in Australia and gain ratings (including night VFR and Instrument ratings) and endorsements to fly many exciting new aircraft. The Commercial Pilots Licence allows you to fly for hire or reward, anywhere in Australia and is a stepping-stone to the Air Transport Pilot Licence (ATPL) which is required for employment with airlines. Ratings are available as an “add-on” to your licence. These allow you to broaden your skills and unlock exciting new opportunities. The minimum licence required to gain a rating is PPL, however some ratings, such as a Flight Instructor Rating, require you to have completed a CPL first. Please use the “Licence & Rating Cost Guide” provided at the top of this page to see a breakdown of the expected costs associated with each different rating we offer at the Phoenix Aero Club and Flying School. So you’ve achieved your CPL, but now what? Have you considered learning to become an instructor? You’ll be able to teach students how to fly and nurture their passion for aviation- all whilst gaining valuable experience yourself! 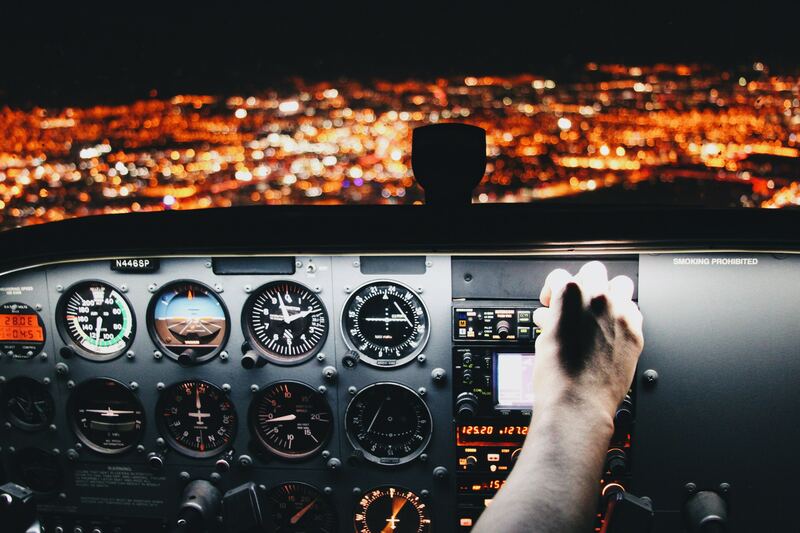 Learning to fly at night under the VFR will hone your skills as a pilot. This is an extremely useful skill to have up your sleeve when conducting long cross country flights. Our instructors are able to provide additional theory briefings and training as required on top of the pre and post flight briefings provided when you are completing a training flight, for an additional cost. Sydney Aviation Theory offers personalised tuition in a wide range of Aviation theory subjects – please contact our Head of Operations for further information.